Every Sunday From 3-5Spice up your Sunday with a little bit of singing at Mulligan's Pointe! 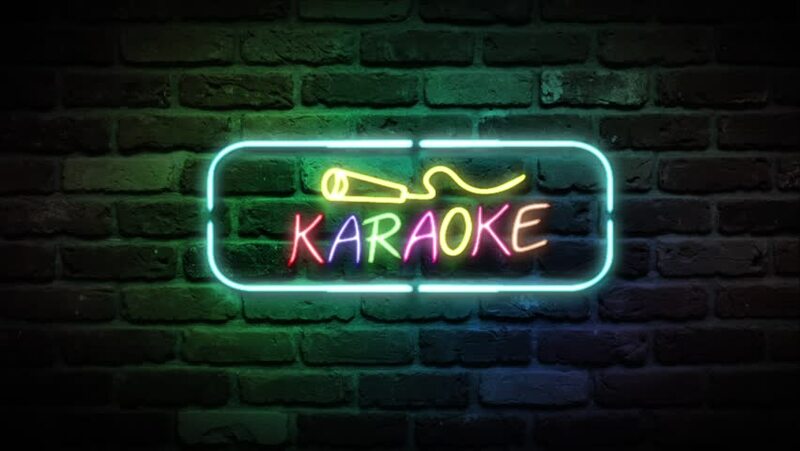 Whether your finishing up the weekend or at the start of your week, stop in at The Pointe, find your jam and get to singing! DJ Mike will be your host, brining with him a large library of just about every song you can think of, including hits from today and yesteryear! We'll see you on Sunday! Saturday Night Party with LastChance Band!